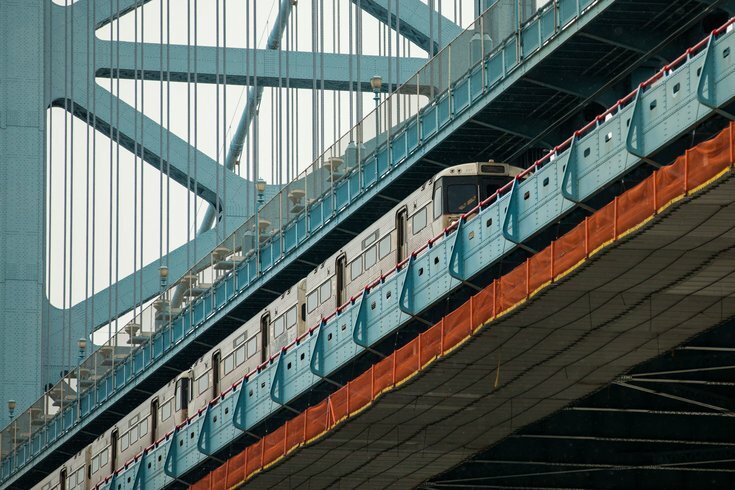 The Delaware River Port Authority has officially authorized the creation of a paid parking lot beneath the Benjamin Franklin Bridge that will open up 170 new spaces operated by the Philadelphia Parking Authority. According to PlanPhilly, DRPA Government Relations and Grants Administration Manager Mark Lopez confirmed the decision and said that the lot could be ready for use as early as September. Spaces in the new lot, which will require a monthly fee, may become an attractive option for the growing labor force in Old City. Earlier this month, the Old City District released its inaugural State of Old City report, highlighting that the historic neighborhood has 17,000 workers and has seen 37 percent job growth in the last decade. Between February 2015 and April 2016 alone, 60 businesses have opened, relocated or expanded to Old City. Lopez said the partnership with the PPA is intended to create an affordable lot in the neighborhood. Plans for the area under the Ben Franklin Bridge could eventually encompass the goals the Old City District outlined in its Vision 2026 report in April. Since the area is controlled by the DRPA, the neighborhood organization hopes to collaborate on any future development. 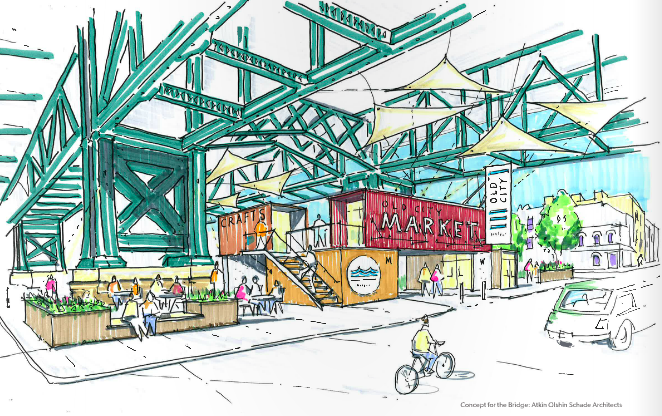 "Underutilized space below the bridge offers the opportunity to create a new and unique destination for commerce and social events, as well as reframing and redefining an iconic portal to Old City, in a way that transforms a barrier between parts of the neighborhood into a hub of the community," says the Vision 2026 report. The price of monthly parking in the new lot, as well construction costs and operating revenues, remain to be worked out by the DRPA and PPA.